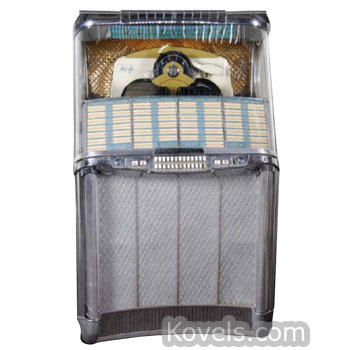 Jukeboxes play records. 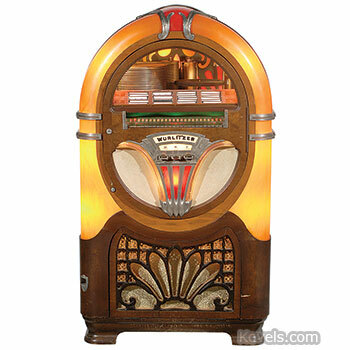 The first coin-operated phonograph was demonstrated in 1889. 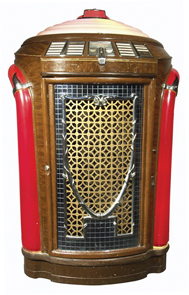 In 1906 the Automatic Entertainer appeared, the first coin-operated phonograph to offer several different selections of music. 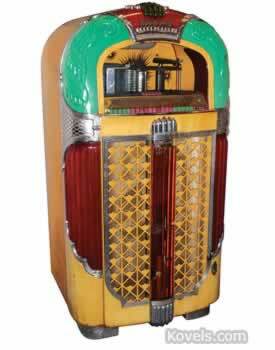 Jukeboxes used 78 rpm records until 1950, then 45 rpm records were used. 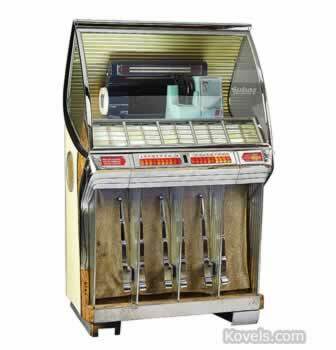 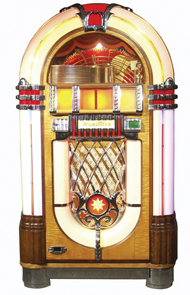 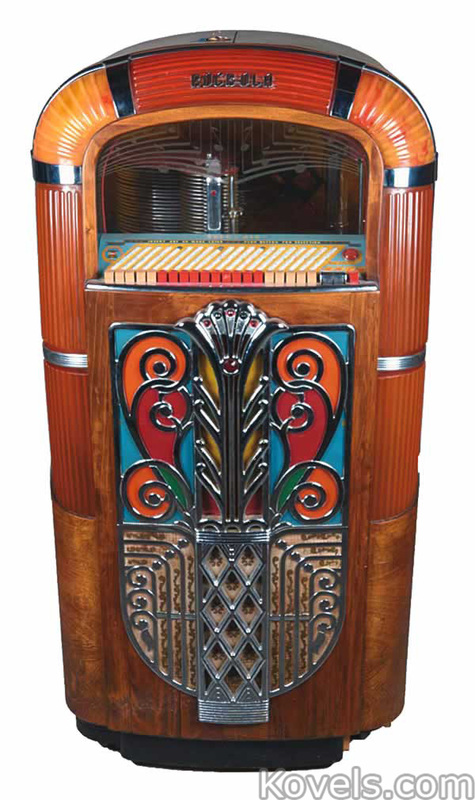 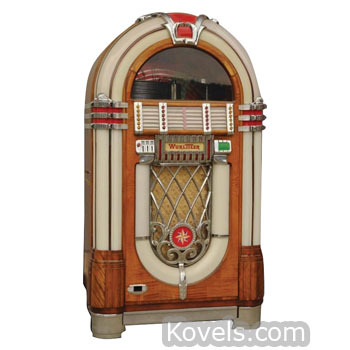 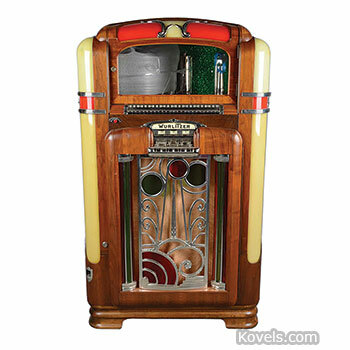 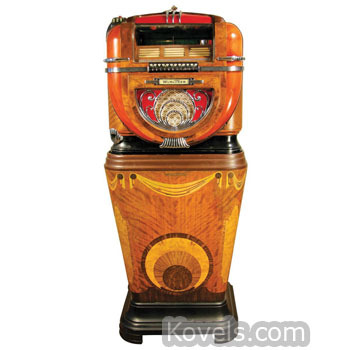 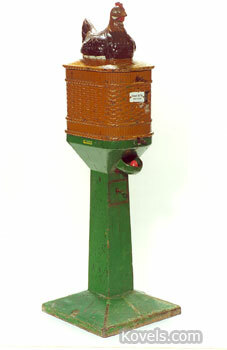 The first electrically powered jukebox was introduced in 1927. 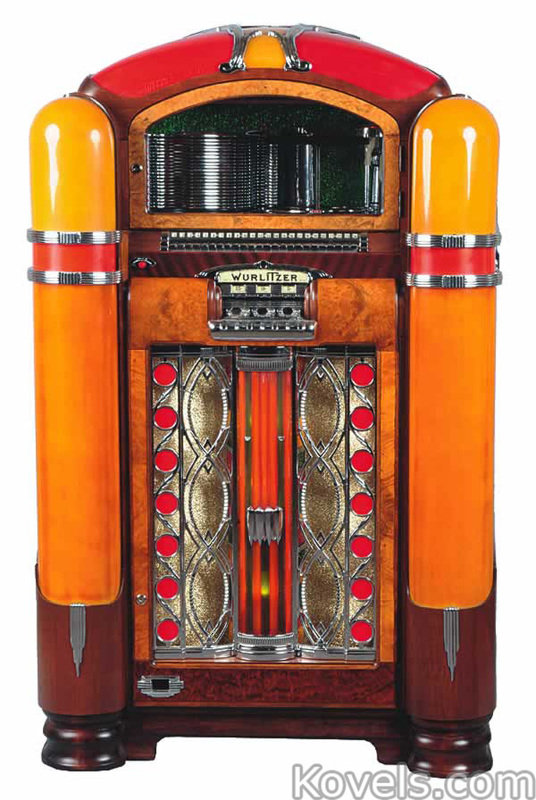 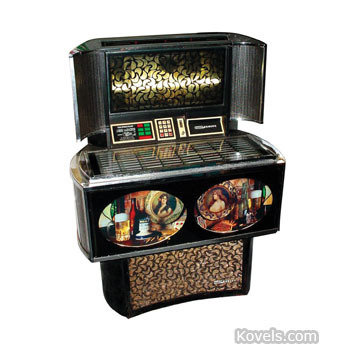 Collectors search for jukeboxes of all ages, especially those with flashing lights and unusual design and graphics.